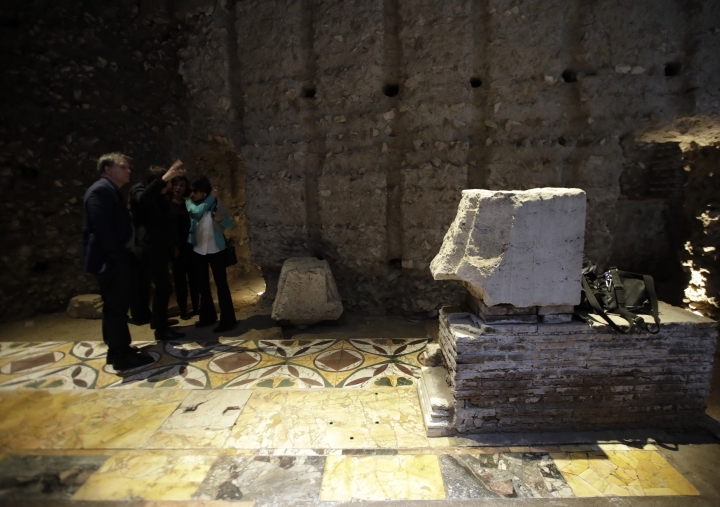 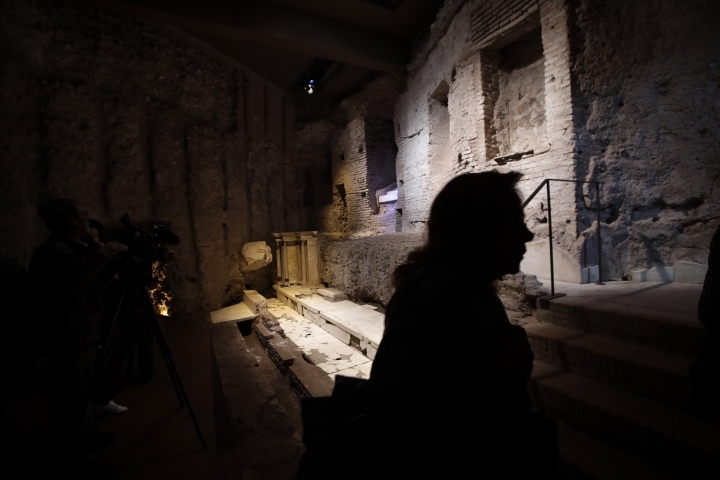 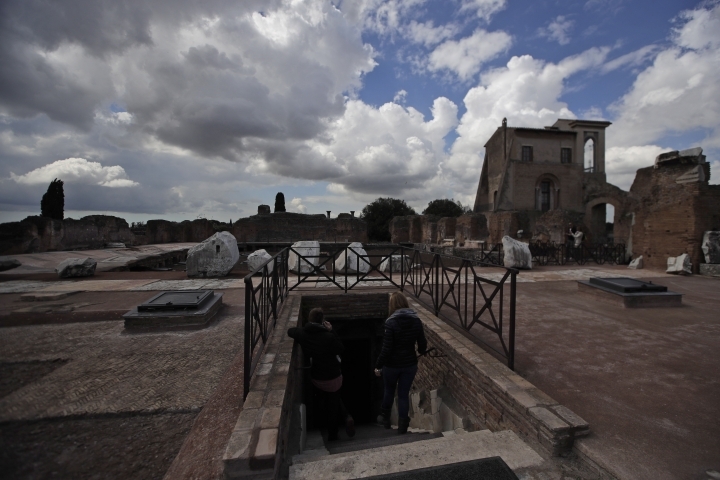 ROME — The first palace built by Rome's most notorious emperor, Nero, has reopened to the public after an extensive renovation. 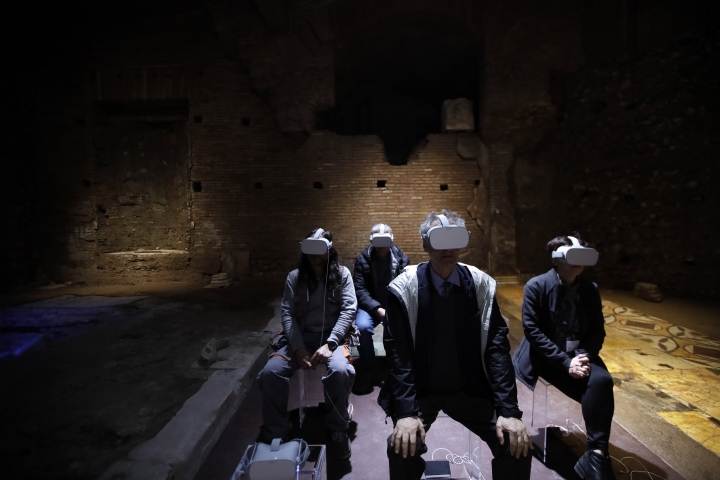 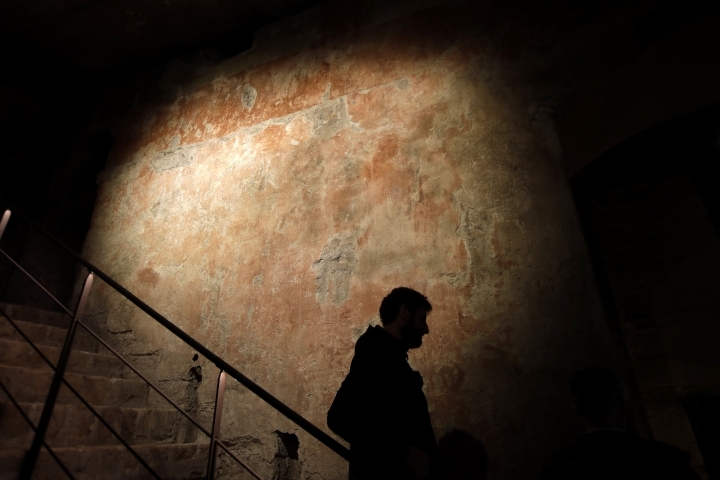 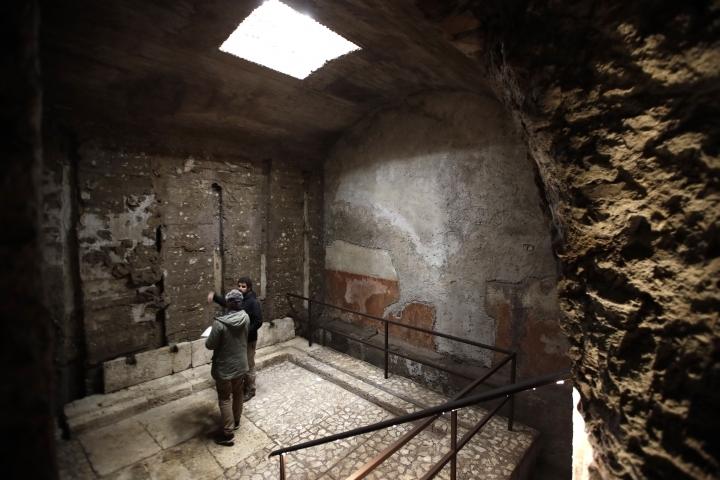 Visitors to Nero's Domus Transitoria (or Transit House), which opened Friday after a decade of structural work and renovations, must descend underground to view the rooms and gardens of the residence, covered over the centuries by other buildings and debris. 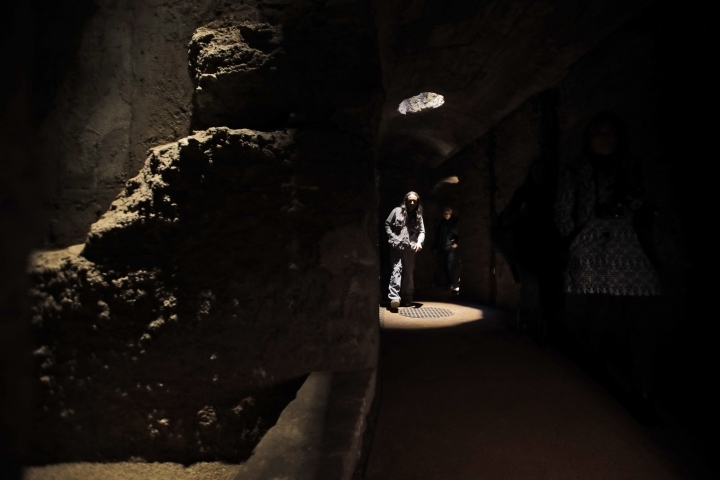 Alfonsina Russo, general manager of the Colosseum archaeological park, said that "Nero wanted an atmosphere that expressed his ideology, that of an absolute ruler, an absolute monarch."